The picturesque village of Merstham sits within the Surrey borough of Reigate and Banstead. 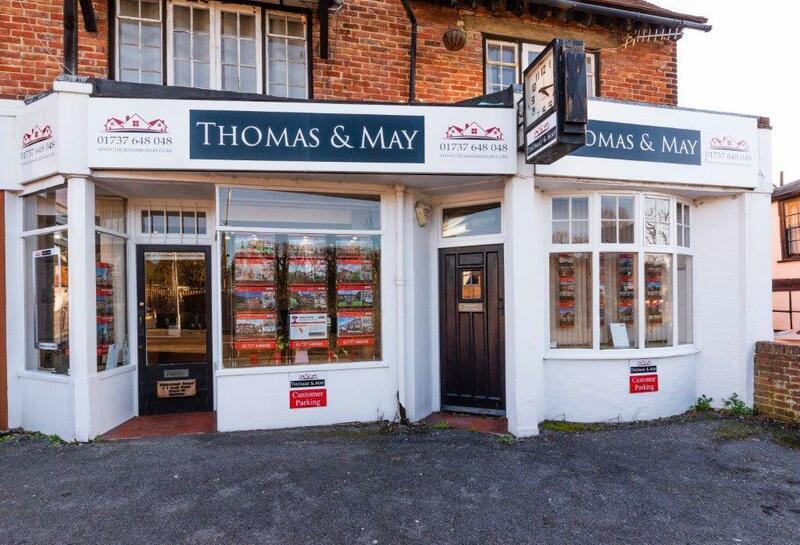 A quiet village offering everything you could need in the Surrey countryside, Merstham forms part of the North Downs Way and has a bustling community, numerous groups and associations, offering a peaceful village life with some stunning properties on offer. Redhill is a town in the borough of Reigate and Banstead within the county of Surrey. The market town is part of the London commuter belt and offers great shopping, dining, incredible schools and plenty of open parks and spaces. Combine this with a low crime rate, low unemployment and regular trains into central London, there’s not much to dislike about this historic town. Its adjoining town, Reigate, is steeped in history and still maintains the traditional feel of an historical English market town. Reigate’s outstanding schools, great restaurants and bars and a high street that offers everything you could wish for, make it an extremely desirable place to live. With a great balance of older properties filled with character and modern high spec homes, this is definitely one of the UK’s most attractive places to live.